Redness in the face is really common and can be caused by something as harmless as feeling mildly embarrassed e.g. marching into a meeting with toilet paper stuck to your shoe; to broken blood vessels caused by over indulging in wine as a result of constantly finding yourself in embarrassing situations; to a skin disease known as rosacea (pronounced "roh-ZAY-sha"). So how do you know if you’re suffering from something more severe than an awkward moment? Our team have constructed the rosacea checklist to try and help you decide if it’s time to see a skin specialist. 1. Look around… are you doing something terribly embarrassing right now? If yes, you probably don’t have rosacea just a severe case of foot in mouth disease. 2. Do you flush or blush easily, even when not embarrassed? 3. Is your skin sensitive and reactive, especially to skincare or makeup? 4. Do you get red lumps that might look a bit like acne but aren’t? 8. Regularly get sore or tired eyes? If you answered yes to a few of these questions it may be time to see a doctor to find out if you are suffering from rosacea. I think I have rosacea, what do I do now? If your skin is concerning you, start by making an appointment with your GP, they will be able to guide you and help you work out if you need to see a specialist. 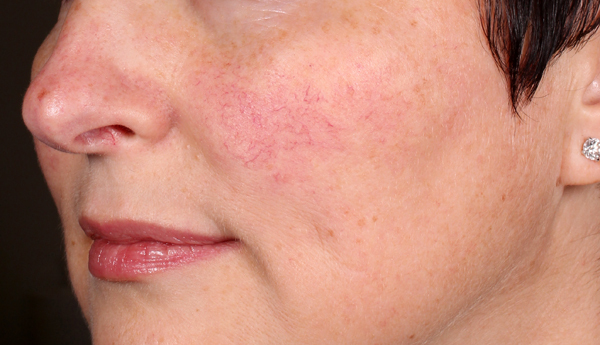 Rosacea is a chronic and often progressive skin disease so the sooner it is correctly diagnosed the better. The Rosacea diet which is about eliminating common trigger foods. Appropriate skincare. Finding products that don’t irritate your skin can be really difficult so it’s important you work with your doctor on finding something appropriate. Part of the difficulty with rosacea is that the ingredients that can trigger your skin can change, so something that is fine one day may not be the next. Our range of rosacea skincare are designed to support the skin by soothing inflammation as well as repairing the skin barrier function. There are effective products such as the Propaira Rozaway cream RRP$29.00 as well as luxury products such as the MDRejuvena Redness Recovery RRP$123.20. Treatments to reduce redness. The best time to treat the skin is in winter where it is better able to recover without the additional heat and UV damage the sun causes. 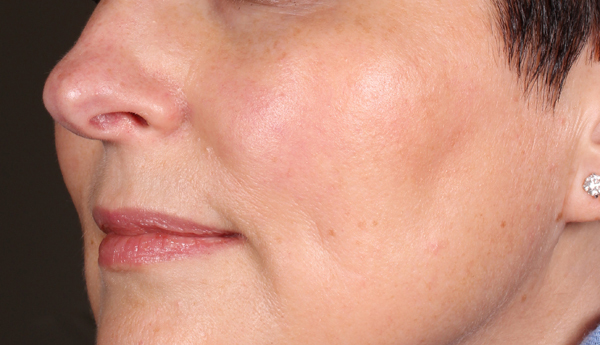 Our team has come up with a specific treatment plan designed to improve the redness caused by rosacea. The standard protocol comprises of 8 treatments within 6 sessions over 11 weeks, but this can also be tailored to the individual. 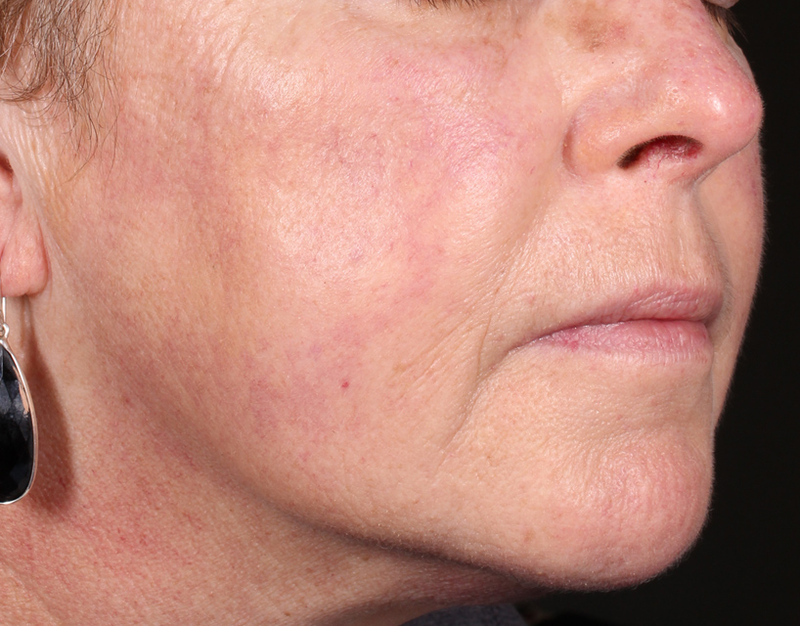 The Excel V laser is our most popular vascular laser, its precise technology allows us to target and treat many of the signs of rosacea including: broken blood vessels, background redness, flushing and red papules. The Excel V Genesis is a completely different wavelength laser, this means that although it will also treat background redness it is actually more preventative, its job is to strengthen the skin and stop the redness from coming back. It also has the added benefit of rejuvenating the skin in other ways as it aids in collagen production which reduces fine lines, wrinkles and pores. Cost for all 8 treatments is: $2,870.00 saving you $430.00 off the standard price.